(SPOILERS!!!) 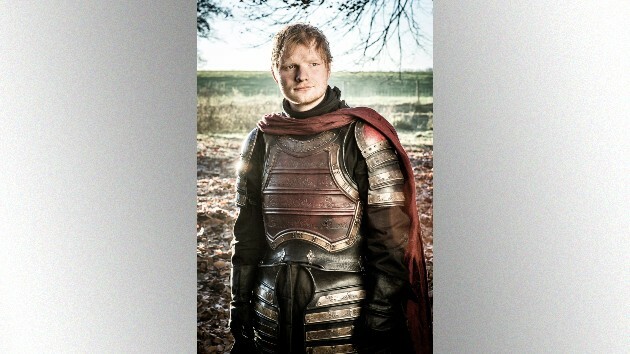 People who hated the fact that Ed Sheeran guest-starred on Game of Thrones last season as a Lannister solider finally got some satisfaction last night — as his fate was seemingly revealed in the season eight opener. While nobody connected with the show has confirmed that it was Ed’s character the women were referring to, it’s pretty obvious. And one person who’s thrilled with the news that the character is still alive — albeit horribly burned — is Ed himself.